One of a kind, modern executive home in Kodak with mountain views. Open floor plan great for entertaining along with private outdoor living space. 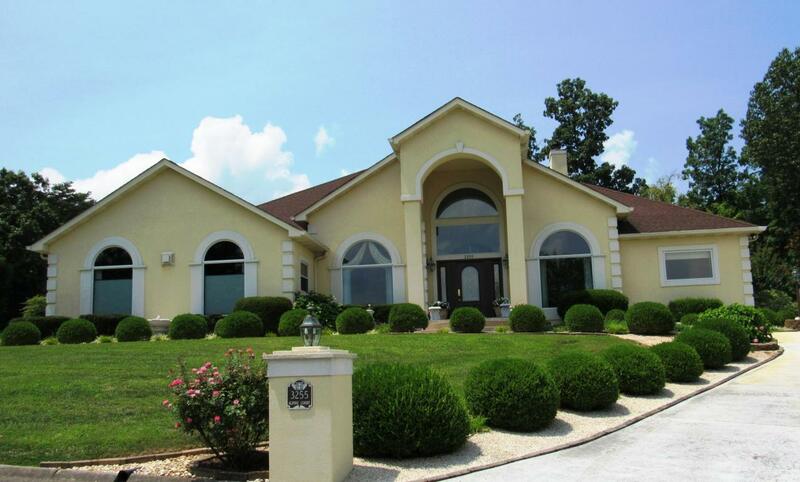 Home has 4 bedroom, 4 baths, 3973 sq feet and an unfinished basement on 1.14 acres. I-40 is only a few miles, which makes it conveniently located.